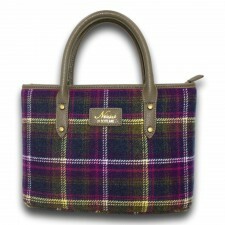 Why not treat yourself to a new Ness handbag? 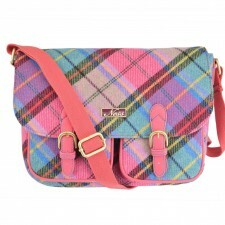 A handbag is such a great accessory to finish off your outfit, you can never have too many! 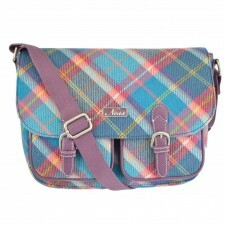 and at Gretna Green we stock a range of beautiful handbags designed by Ness from Edinburgh. 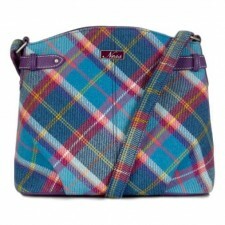 Are you looking for a classic handbag in a particular colour? 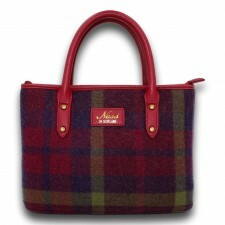 Well these stunning Ness ladies bags come in a range of colours and styles and we have a great selection that you can choose from.The Ness tweed handbags are a classic timeless bag, that make the perfect fashion accessory for you to be seen with! 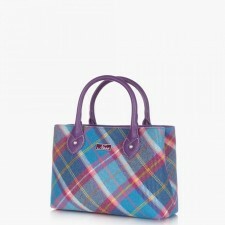 What Type of Handbag Should You Buy? 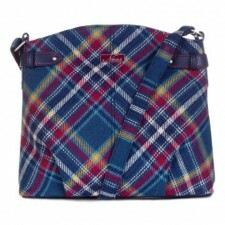 Not sure if you want a shoulder bag or handle carrying bag? Sometimes you never know what youare going to buy until you see it, but we offer you a choice and you can pick either a shoulder bag or a strap handle carrying handbag our range of ladies Ness handbags is the bag to be seen with! Plus, why don't you take a look at our range of wonderful womens Harris Tweed Handbags from Scotland again at great prices!! 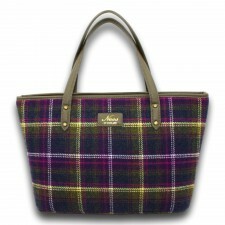 Our range of Ladies handbags make wonderful gifts and is another great handbag to be seen with! 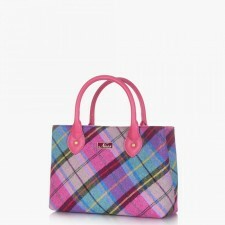 As we say you can never have too many Handbags! As well as our fantastic range of bags, also take a look at our full range of womans clothes and accessories, go on spoil yourself!